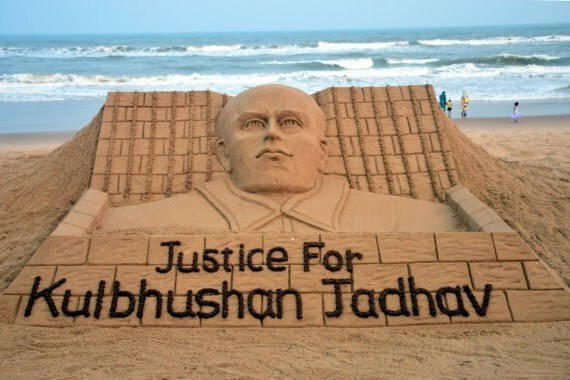 A story published by news portal The Quint is being used by Pakistan to claim that former Indian naval officer Kulbhushan Jadhav is indeed the spy that a Pakistani military court believed him to be when it handed him the death sentence. The story, titled "Two Ex-RAW Chiefs Did Not Want Kulbhushan Jadhav Recruited As Spy", was written by noted journalist Chandan Nandy with information he received from people he called "trusted sources" on Twitter. It was published on Friday, January 5. The Quint by Saturday afternoon retracted the article and said it was "rechecking" the story. Meanwhile, there were claims on social media that Nandy was "missing" or had "gone in hiding", something that even the Pakistan Foreign Office echoed in its tweet. Nandy, in his article, said two former chiefs of the Research and Analysis Wing (RAW) — India's intelligence agency — had been against the recruitment of Jadhav as a spy to Pakistan. It also said Jadhav was caught by Pakistan because he did not use the standard operating procedures and chose some non-secure methods of communication. Some of his messages were intercepted by Pakistan's spy agency Inter-Services Intelligence (ISI), which managed to locate him via these messages, said the article. The article also said Jadhav was being used to gather intelligence in the Balochistan province of Pakistan, although it quoted some "seasoned" intelligence officials as saying that the ideal asset in such a case should have been a Baloch or a Pakistani national. As furore of the article grew on social media, with some calling for action against both The Quint and Nandy, the Pakistan government's official Twitter handle quoted its Foreign Office spokesperson Muhammad Faisal as saying: "Indian paper 'The Quint' had in one of its stories accepted the truth that Kulbhushan Jadhav was a spy and that some RAW officials had reservations about his appointment. [sic]"
It said in another tweet: "Foreign Office Spokesperson Dr. Muhammad Faisal says Indian Government has got removed news storytelling truth about convicted spy Kulbhushan Jadhav from a newspaper. The journalist reporting the story has also gone missing and is untraceable for his family and friends since then [sic]." 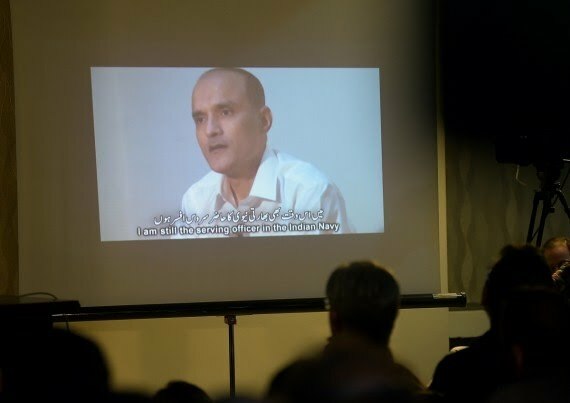 Pakistan has already claimed it has several videos that show Kulbhushan "confessing" to being an Indian intelligence official, but India has dismissed them saying the statements had been coerced from him. Fears are being expressed that the article by Nandy may have dealt a body blow to India's case to free Kulbhushan at the International Court of Justice (ICJ). India, having been constantly denied consular access to Kulbhushan, knocked on the doors of the ICJ in early 2017. The ICJ heard both India and Pakistan, and stayed Kulbhushan's execution till the time its own verdict came. However, with Pakistan latching on to Nandy's article and the narrative surrounding it, there is every chance that it will present this as "proof" in front of the ICJ that Kulbhushan is indeed a spy like it has claimed so far. What may further harm Kulbhushan's prospects is the fact that Nandy, after putting out the story, told a Twitter follower who was questioning the veracity of the claims made in the article: "Sandip, the world, especially of journalists, survives on trusted sources." 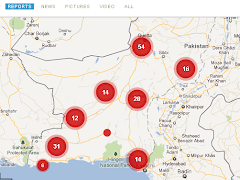 What is more, the article's claim that Kulbhushan was being used to gather intelligence in Balochistan is almost sure to be picked up by Pakistan, who may use Nandy's words to support its own claims that India is fomenting trouble in the restive province. Balochistan has since 1947 claimed it was an independent country, despite being administered by Pakistan — often with a heavy fist. Learn more about it HERE. India has said it will raise the issue of Balochistan's independence at global forums.